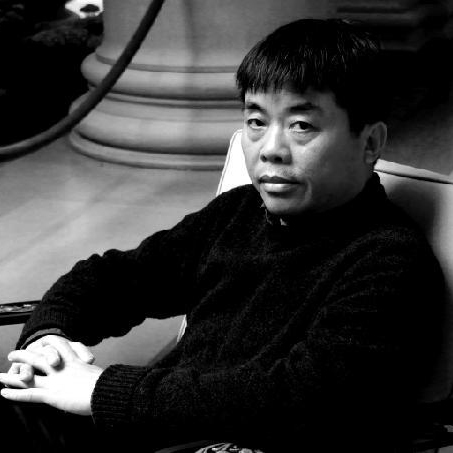 Zhao Kailin’s work has been shown in numerous solo and group exhibitions throughout Asia, Europe and U.S and is a part of notable public private collections. His art works have been shown to “Art News”, “Art & Anitques”, “Asia Art” and other media for years. 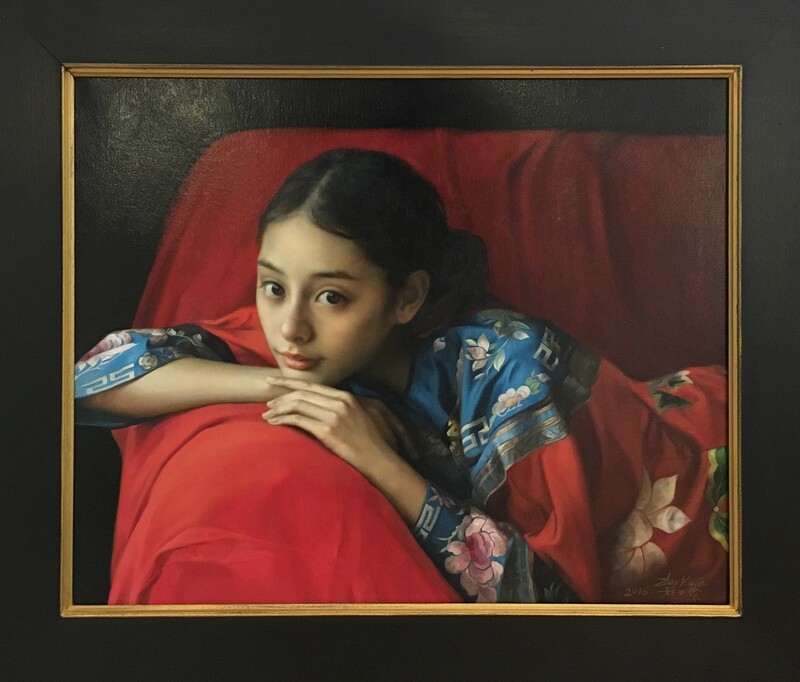 Winner of a number of awards for his works, his realism oil paintings represent all walks of life which has been widely loved and highly concerned by art collectors and lovers. painting exhibitions with galleries in Stockholm, Sweden. Also, the exhibitions received most positive comments from professional art collectors. 1995 The oil painting "The Song of May", Christie's Hong Kong Spring Auction. 1997 invited by "America Western Coast and Eastern Culture" Foundation, with an international culture relationship, held an exhibition by the Foundation Art at Los Angeles. U.S.
1998-1999 held several exhibitions at Hong Kong, Kuala Lumpur, Malaysia and Singapore. 2011 – “Overseas Chinese Oil Painting Artsit – Zhao Kailin” Jilin ChinaFor many years, Mr. Zhao’s oil paintings have been introduced and favored by many international and art magazines in America, Europe and Asia, such as “Art News”, “Art & Antiques”, “Art Asia Pacific” and “Art Collector, “Architectural Digest” magazines among many others. Mr. Zhao’s collectors live throughout, America, Asia and Europe.